ABU DHABI, 3rd July, 2018 (WAM) -- The Abu Dhabi National Oil Company (ADNOC) confirmed today that it currently has an oil production capacity of around 3.3 million bpd, and remains on track to increase its production capacity to 3.5 million bpd by the end of 2018. 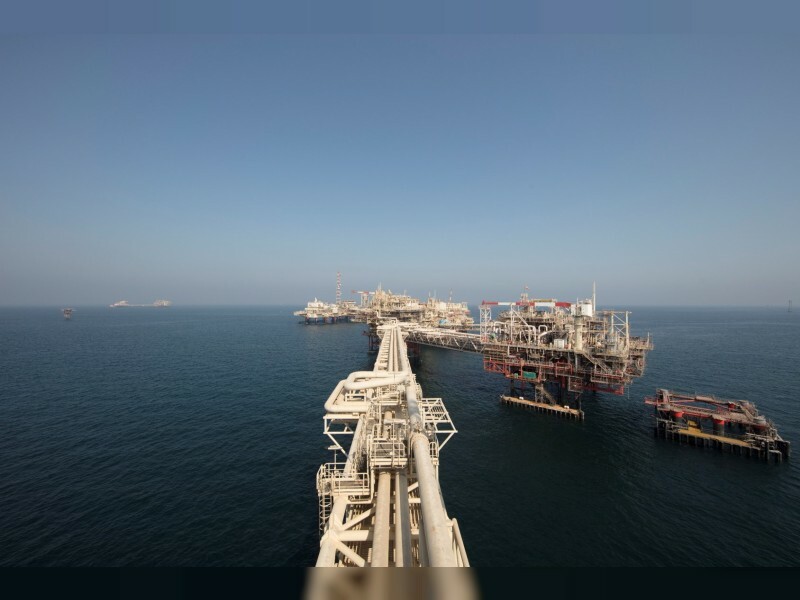 ADNOC has the ability to increase oil production by several hundred thousand barrels of oil per day, should this be required to help alleviate any potential supply shortage in the market. The company emphasised that, working in close cooperation with the UAE Ministry of Energy and Industry, it stands ready to increase its production in alignment and coordination with OPEC and the OPEC and non-OPEC Joint Ministerial Monitoring Committee.